Houston, TX, April 18, 2017– Nocserv has become a corporate sponsor for the Houston Association of Legal Professionals or HALP (www.houstonalp.org) HALP has been in existence since 1955 and is the local chapter of a trilevel professional association for legal secretaries, legal assistants, paralegals, law office administrators, court reporters, court personnel, and clerks. They are part of state (Texas Association of Legal Professionals) and national (NALS, Inc.) associations. “HALP is a longstanding organization with excellent leadership. We are excited to support their members with relevant information and education about technology in the legal industry” – Brian Gendron, Nocserv President & CEO. Nocserv will be active at the regular HALP meetings and events. 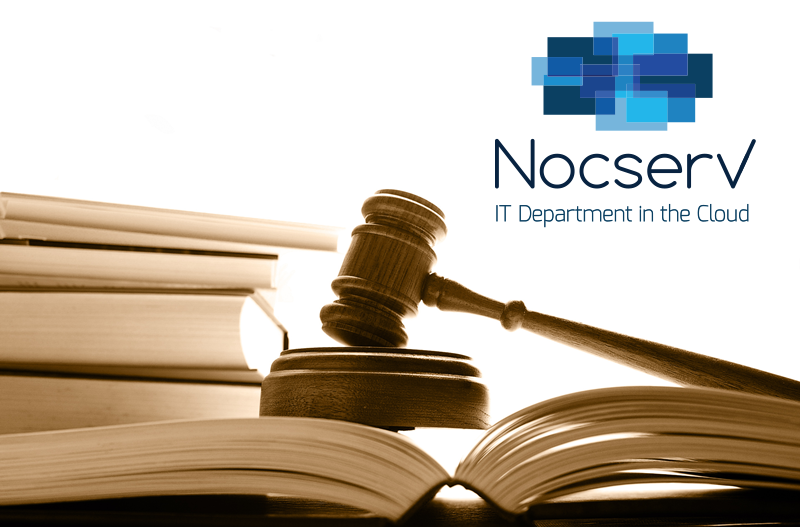 Nocserv will also provide education to the HALP members on areas relevant to the legal industry such as cyber security, cloud and IT managed services. ABOUT NOCSERV: (www.nocserv.com) Nocserv delivers enterprise level IT services on a consumption based model to small businesses. You only pay for what you need, when you need it. Their secure IT support platform is built on industry leading software and is supported by their highly skilled technicians. Their goal is to empower your company to utilize technology where it is best: As a business enabler and competitive advantage. If you would like more information about this topic, please contact Brian Gendron at 713-524-1800 or email at bgendron@nocserv.com.